On behalf of the dedicated members of Chelan County Fire District #3, we would like to welcome you to our website. We encourage you to visit this site often to learn about us, our functions, mission, plans, and accomplishments. 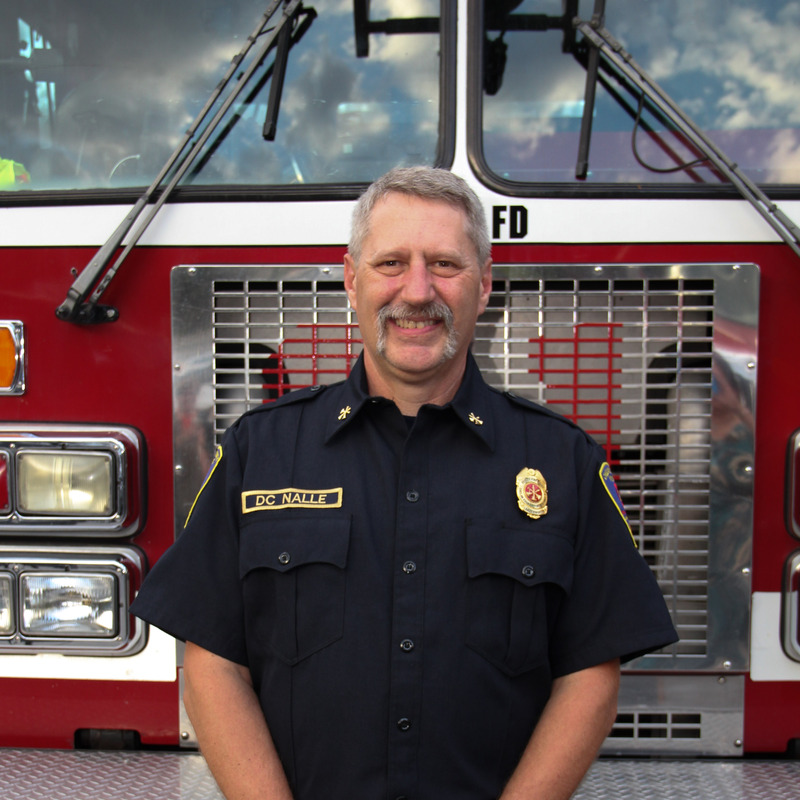 Our goal is to provide high-quality emergency preparation, prevention, and response to the citizens of the City of Leavenworth and Chelan County Fire District #3. Our hope is that each interaction with your fire department will be positive. We take our mission very seriously, so the ongoing development and maintenance of this site is geared towards providing you with general department information, as well as important life safety tips, fire and personal injury prevention education, and disaster preparation guidelines. 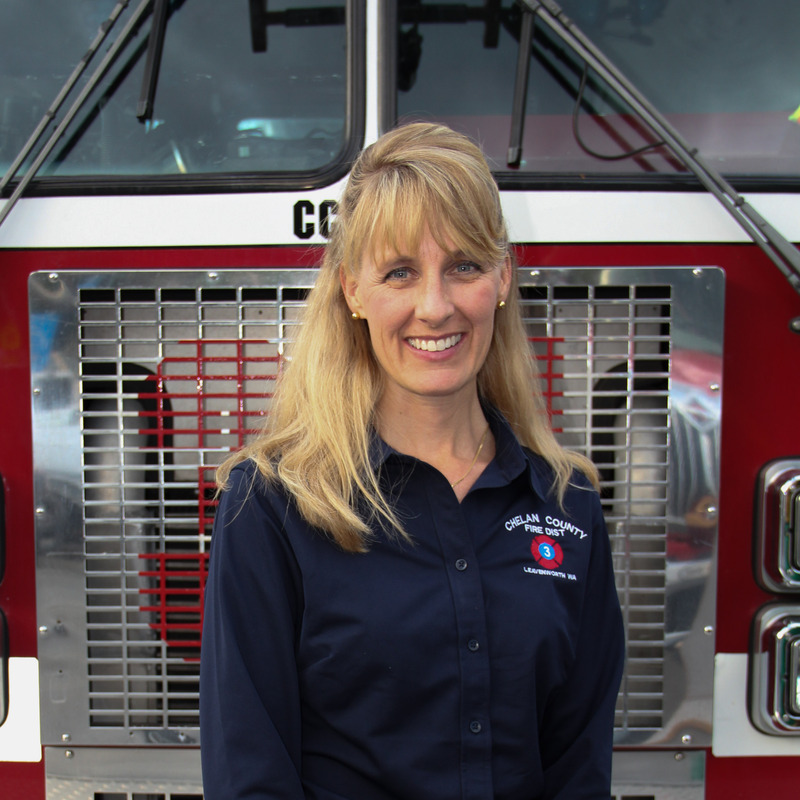 Stephanie Kuch, District Secretary/Administrative Assistant is responsible for planning, organizing, and managing the administrative aspect of the Fire District. The administrative division is responsible for record management, public records requests, assisting with regulatory compliance documentation, and assisting the public with non-emergent needs within the organization. 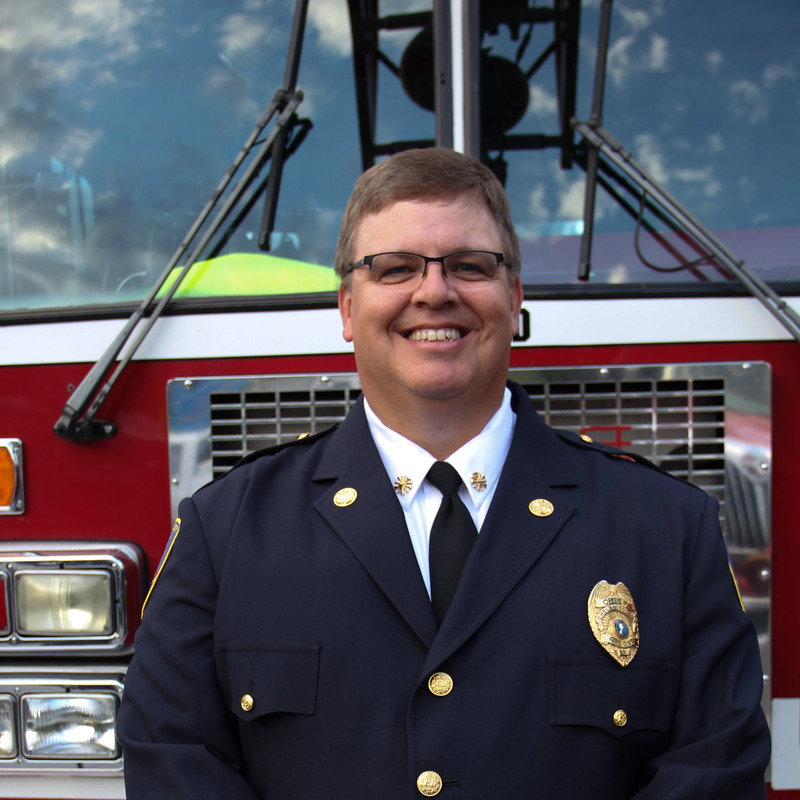 Stephanie also serves as the Secretary for the publicly elected Fire Commissioners who oversee the Fire District. As the accounting specialist within the organization, Stephanie leads the agency on coordinating all financial aspects including financial statement reporting, payroll/benefits, accounts payable and assisting the Chief with the annual budget process. The Operations Division of Chelan County Fire District #3 has the primary goal of meeting the mission of protecting our citizens by responding to calls for service within the community and beyond. Most of these calls for service are for true emergencies such as a structure fire, medical emergency, vehicle accident, hazardous material incident, and many other life threatening situations. We also respond to many other less serious situations where we can help make a difference. Our people take great pride in making a positive difference in our community and helping our citizens during their time of need. We accomplish this by deploying highly skilled and passionate Firefighters and Emergency Medical Technicians that are both full time employees and volunteers. Understanding that time is often the difference between life and death, our goal is to reach any of our customers within 6 ½ minutes in our urban area and within 10 minutes in our rural area, 90% of the time. Time is calculated from the time you dial 911. 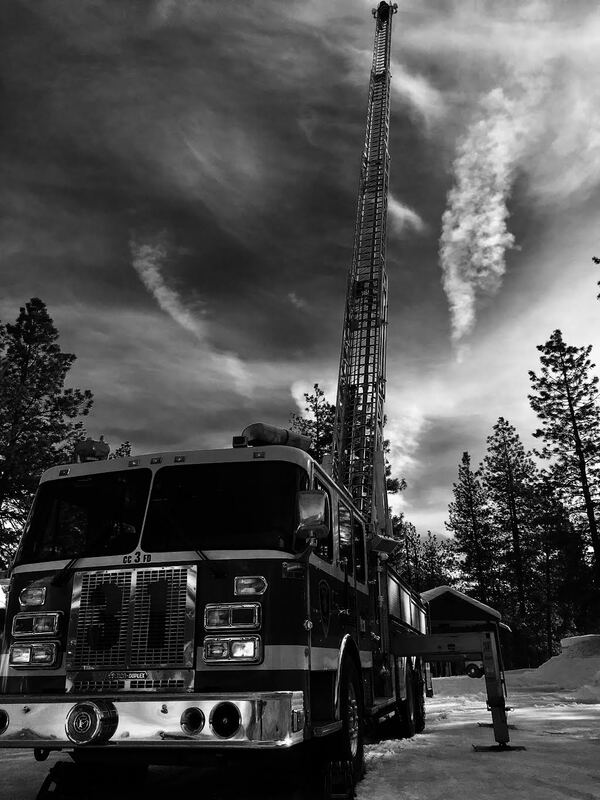 We respond to our calls for service in a variety of vehicles, including traditional fire engines, a ladder truck, medically equipped wildland units, and a combination of other specialized equipment. Chelan County Fire District #3’s jurisdiction is very diverse in vegetative and topographical beauty. As a result, we have a large wildland urban intermix of homes within the area. Part of our Fire Prevention responsibility is to interface with land management agencies and communities around the area with a goal of assessing homes and making Fire Wise recommendation for vegetation clearing and hazardous fuels reduction. Chelan County Fire Protection District #3 was established to provide fire protection services to the rural community surrounding the City of Leavenworth. In 2012 the fire district, by a vote of the community, annexed Leavenworth deleting those fire protection borders. Today Fire District #3 is a combination fire department responsible for protecting almost 30 square miles and over a billion dollars in assests. The department responds to close to 700 emergencies a year including structure fires, wildland fires, rail emergencies, haz-mat, motor vehicle accidents, and river rescue to name a few. Below is an illustration of our promise to the community we protect, our visitors and each other. To serve our community by protecting life, property, and the evironment with safe, skilled, and dedicated professionals. We will provide the residents of and visitors to our community the highest quality service characterized by responsiveness, integrity, and professionalism. We strive for quality improvement. 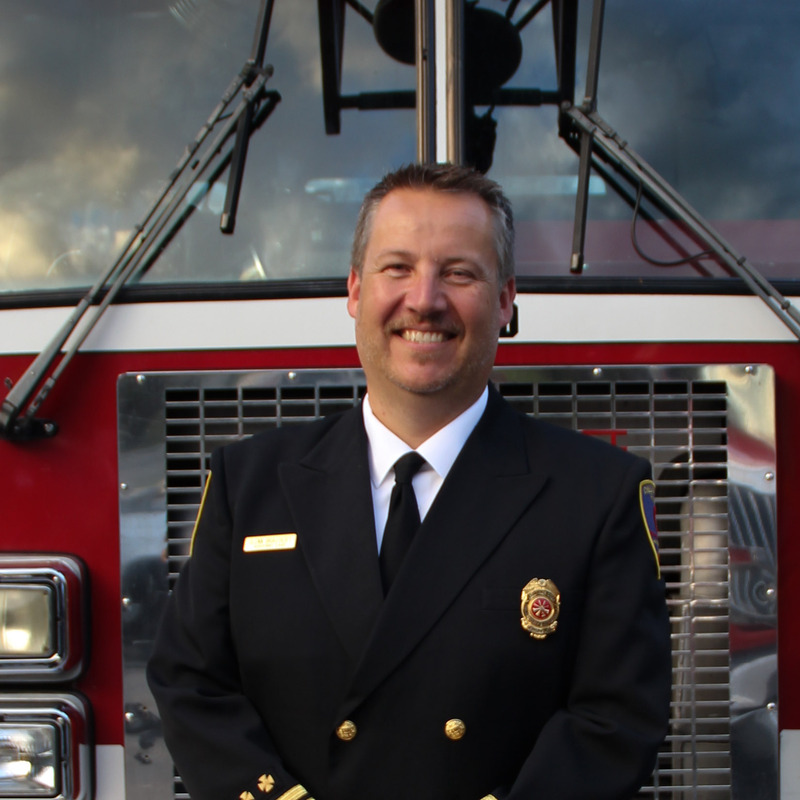 We will serve Chelan County Fire District #3 with our full commitment and dedication. We will look beyond the traditional scope of our individual positions to promote teamwork and organizational effectiveness. We owe a working environment characterized by trust and respect for the individual, fostering open and honest communication at all levels. We strive for personal and professional growth through training. We seek greater knowledge, new challenges, and will continue to remain at the leading edge of our profession.